Great job Aaron and Vendran. Thanks for mentioning the Local Search Forum. I am sharing your interview there right now. Great article Aaron. Do you have a link to the article WSJ published that you referred to with this quote, "The WSJ recently published a fairly unflatering article about some of the larger local search firms which primarily manage AdWords for 10's of thousands of clients & rely on aggressive outbound marketing to offset high levels of churn." ... both of these articles look somewhat similar. Oh, and totally unrelated, Google handing out "best quality accounts" awards. Thank you Vendran Tomic for wonderful question and answer for Local search market. 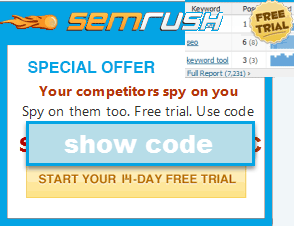 These conversion is very useful to grow the small business online and for Google ranking.